So who evades the law, who doesn’t, and why? So who evades the law, who doesn’t, and why? To understand how appropriation art slips in and out of the grasp of intellectual property regimes, inquiry should be carried out at the level of praxis: what sort of content have artists been appropriating? How, if at all, are they transforming it? And where in the cultural and economic structures of society are the appropriated, the “violated,” located, and what bearing does this location have on the potency of appropriation? 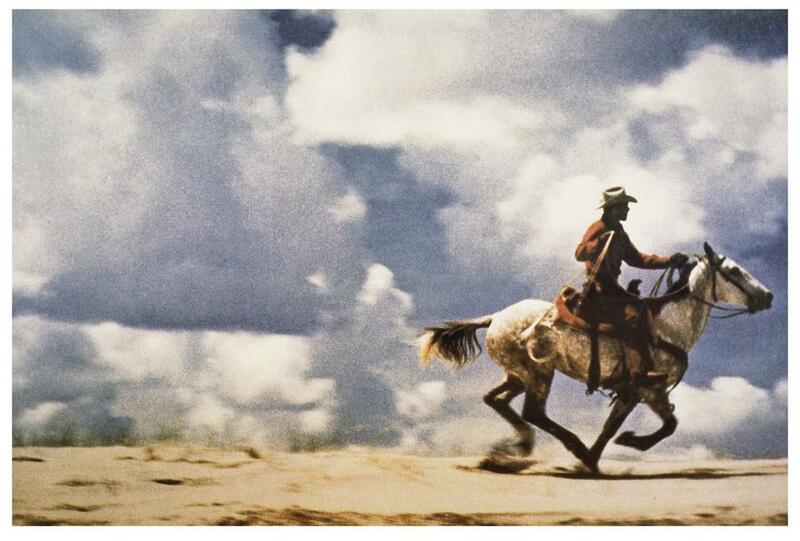 One effect generated by this blurring was contemporary art’s return to figural representation across a variety of media, beyond the indexing/archiving photographic tendencies of conceptual art. Appropriation art especially reclaimed the figure. Moreover, appropriation based practices triggered a shift in the mode of interpretation of the work of art, from a modernist approach that had privileged the formal and original qualities of a subjective totality to a postmodernist one that emphasized the discursive and allegorical qualities of fragmentation and desire. The use of appropriated photography seemed particularly suited to the allegorical, precisely because of its status as the always-already- seen, with readings thus premised upon some recognition of deferring authentic determination.6 Such deferment does have negative political consequences, however. Countering such a neoconservative postmodernist art, critics theorized a poststructuralist variant, a type of practice linked to French theory’s rhetoric of “the death of man” as the “centered subject of representation and history.”8 Opposed to the embrace of a new pluralist humanism, poststructuralist art was tasked with exposing its own cultural encoding. The appropriation of an indexical (i.e., “natural”) image supplemented any originary meanings it might have connoted with critical reevaluation of, to cite Craig Owens, “the degree to which “nature” is always already implicated in a system of cultural values which assigns it a specific, culturally determined position.”9 A certain version of appropriation practices thus often depended on an unmitigated poaching of photographic cultural symbols in order to voice their criticisms. Those practitioners affiliated with early appropriation art are often referred to as “Pictures” artists, after the exhibition Pictures, curated by Douglas Crimp at Soho, New York’s Artists Space in the Fall of 1977.10 Rather than maintain the exhibition as a founding moment however, I would like instead to situate the beginnings of postmodernist appropriation within the context of the second historical shift mentioned earlier; that is, within the history of law. A new context emerges when reframing appropriation practices through an event that preceded Pictures by a year: the passing of the Copyright Act of 1976. Analyzing appropriation through legal developments at that time can assist in a better understanding of the wider postmodern moment within which appropriation art has been historicized. On October 19, 1976, President Ford signed into law the first major revision of United States copyright since 1909.11 The Copyright Act of 1976 confronted a number of author’s rights issues relating to the myriad technological advances (e.g., film, radio, television, etc.) that had occurred in the first three-quarters of the twentieth century. Addressing the accelerated manner in which cultural works could be reproduced, both enhanced legal definitions, as well as measures not previously codified, were included in the new legislation, all of which attempted to maintain the balance between author’s rights and fundamental freedom of speech rights. In other words, the 1976 Act attempted to protect new types of authors and the works they produced from would-be counterfeiters or pirates, while avoiding overreach that might foreclose certain artistic possibilities and thus have a “chilling effect” on cultural production as a whole. Appropriation Art continued the offensive, denying the very possibilities of originality and authenticity through re-presentation as art images pilfered from an industrially built environment glutted with a mass-circulation of signs. If subordination of the author to the work is acknowledged, then the expansion of rights in the 1976 Copyright Act indicates, as Marci Hamilton suggests, not deference to but disdain for the romantic image of the author.17 Expanded author’s rights in the 1976 Act, then, while appearing to champion an antiquated figure from the cultural past, seemingly acted more as a foil for copyright’s actual purpose: providing the means for an expanding intellectual property market in a post-industrial economy. One of the Act’s clauses in particular suggests an effacement of the romantic author, perhaps more than any other: that is “work-made-for-hire.” Mentioned only in passing in the 1909 Act, work-made-for-hire was given a thorough treatment in the 1976 revision, providing legal buttressing for a twentieth century economic structure already dependent on the division of labor.18 Far from facilitating a romantic conception of authorship, copyright’s work-made-for-hire doctrine seized control of individual agency, returning the author to his or her place as a “just another cog in the wheel” in the fabrication processes of a postmodern culture industry. Work-made-for-hire had essentially become corporate copyright. Interpreting copyright in this way provides an alternative theoretical space from which to assess the poststructuralist variant of appropriation art appearing in the late 1970s. In some respects, the “death of the author” proclaimed by post-structuralism and allegorized in appropriation art had already become a reality in American copyright law. Let us now return to the early careers of Richard Prince and Sherrie Levine, in light of the 1976 Act‘s degradation of the romantic author. Appropriation art’s critique of the ideology of the original and authentic author was premised upon an assumption that such a figure, esteemed in bourgeois culture practically since the advent of modernity, continued to undergird contemporary production. And to some extent this was (and still is) accurate; yet appropriation art challenged a discourse of the transcendent, autonomous subject that had begun with nineteenth century romanticism and persisted within several areas of modern art, particularly modernist photography, abstract expressionism in the 1940s and ‘50s, and neo-expressionism in the 1980s. As mentioned earlier, such a discourse became increasingly problematic with art’s infiltration by the mechanical image, as exemplified in Pop Art. Appropriation Art continued the offensive, denying the very possibilities of originality and authenticity through re-presentation as art images pilfered from an industrially built environment glutted with a mass-circulation of signs. It is important to recall that both Levine’s and Prince’s early appropriations were lifted from what were already reproductions––reproductions that had until then performed the meaning-making role the two artists were simply rendering transparent. 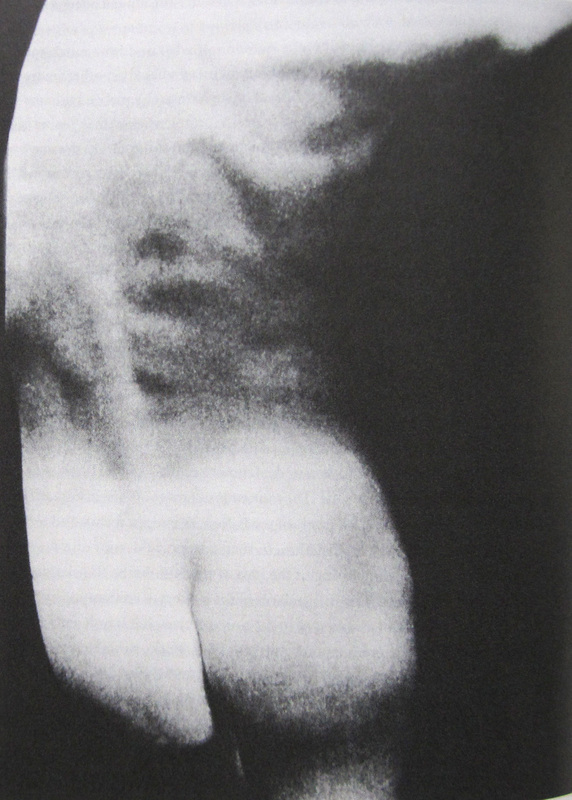 Levine’s appropriation of reproductions of Edward Weston photographs pointed to the fact that they, despite being “unoriginal” halftone copies, were nonetheless mass circulating as representative of Weston’s original vision, reaffirming his place, and the patriarchal gaze in general, within the canon of modernist photography in the process. 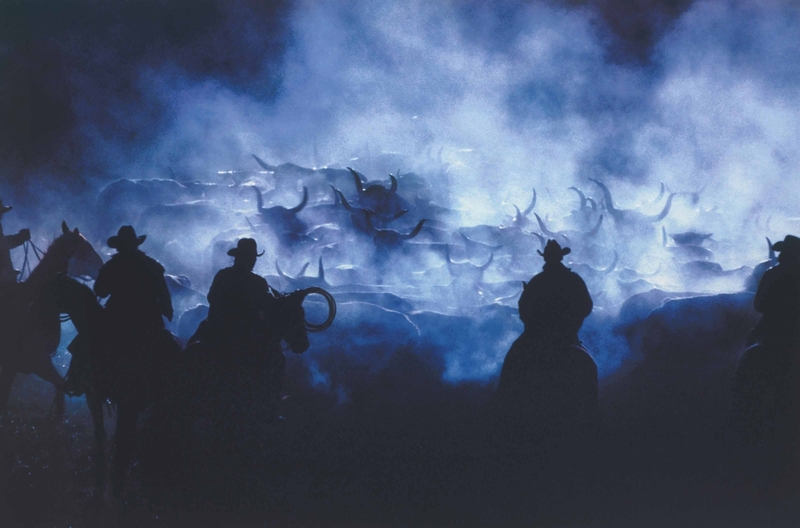 And Prince’s appropriation of reproductions of cowboy images from Marlboro advertising campaigns made plain the notion that images many times removed from their source were being employed in the service of reifying an authentic western subject essential to American identity. In short, Levine’s and Prince’s use of appropriated material starkly asserted that within a postmodern condition, the author had become irrelevant because the original gesture had become unimportant; the copy adequately stood in its place and performed its legitimizing function. Critics interpreted Levine’s and Prince’s unabashed usurpations of images as radical interrogations of the categories of originality and authenticity within the social construction of authorship. Writing at the outset of the 1980s, Hal Foster heralded (poststructuralist) appropriation art as critical to the “recoding” process within postmodernity’s contests of meaning.19 Setting appropriation art in relation not only to the construction of the social codes of representation but also to the actual United States Code and its then newly amended copyright clause, perhaps Foster’s characterization can be taken quite literally. Now, while it is very doubtful Sherrie Levine and Richard Prince intended their early works as rebuttals to the 1976 Copyright Act, they can nonetheless be read as “preemptive strikes” against the legal construction of authorship. Levine’s and Prince’s appropriations thus seemingly problematize the author-subject both within a humanities-based discourse of original genius and within a legal-economic one that assigns authority to originality. Yet for the latter critique to retain purchase, it must assume a centered author-subject under the law. Here Buchloh’s “division of functions” subtly points to the opposite, for implied in the sign’s initial fragmentation is a productive apparatus premised on a division of labor, the very process legitimized by copyright law through its work-made-for-hire clause. The object is “redeemed” precisely by a reclamation of authorial agency. In this authority over the image thus lies the contested core of Levine’s and Prince’s gestures. For with control comes the ability to insert and thereby manage meaning, creating discourse––what Foucault termed the “author-function.”24 Any potential that Levine’s and Prince’s appropriated photographs had as fomenters of a counter-hegemonic discourse would have been underscored by their status as copyright infringements. In the eyes of the law, their work would almost certainly not have constituted “original works of authorship,” which, from the perspective of a critique of the legal construction of authorship, is no doubt part of their reason for being. Consequently, Levine’s and Prince’s provocations should have invoked the wrath of the appropriated images’ copyright holders. And yet exhibition (and collection) of their “rephotographs” was permitted, even encouraged, much to each artist’s benefit. Eventually, Levine and Prince, whose works appeared the most antagonistic towards prevailing social and legal conventions of authorship, were to be validated as authors par excellence by an institution of art that had never been entirely convinced of the so-called death of the author, and could even provide a “second tier” of lax copyright regulation in the name of cultural progressivism. With Prince’s singular authorial control, he becomes Krantz’s surrogate, the self-possessive author Krantz cannot be. This however can only provide cold comfort, for Prince has never acknowledged Krantz, who has been replaced now twice over as the author of the photographs. 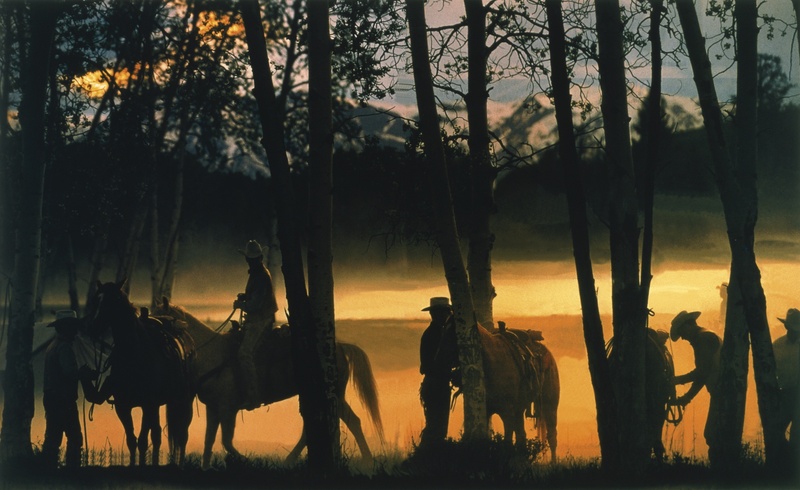 And Prince’s appropriation of reproductions of cowboy images from Marlboro advertising campaigns made plain the notion that images many times removed from their source were being employed in the service of reifying an authentic western subject essential to American identity. I end with another quote from Jane Gaines. Writing in 1991, she states, “As yet, we have too few ethnographies of the use of popular icons in their travel from the avant-garde to the popular and back again…it would be a mistake…to look to the law instead of to use and custom as the primary indication of how ideological domains are configured.”34 This text, however preliminary, has been an attempt at just such a study. In it, I have tried to look to custom, use and the law, analyzing the parallel histories of appropriation strategies in art and copyright law’s transformation since the late 1970s and the ways each approached the construction of authorship. Setting Richard Prince’s and Sherrie Levine’s early work against the revisions of the Copyright Act of 1976, I have attempted to link the postmodern avant- garde to a reassertion of the author-subject, even as the discourse that enveloped the Pictures movement atthe time nurtured a critique of originality and authenticity. What I find remarkable in examining the period’s criticism is its insistence upon the superiority of the “poststructuralist” variant of appropriation, given the fact that much of it was ultimately recuperated within the institution of art while today, in the age of YouTube, the “remix” collage format––what Hal Foster might label “neoconservative”––has become one of the flash points in the struggle over the reins of meaning-making, as new generations of technologically savvy producers enter (at their own legal risk) the domain of cut/paste culture (or what might be called a now wide-spread “aesthetics of deregulation”). Richard Prince, Untitled (portrait), 2014. Nate Harrison is an artist and writer working at the intersection of intellectual property, cultural production and the formation of creative processes in modern media. Nate serves on the faculty at the School of the Museum of Fine Arts, Boston, and lives in Brooklyn, New York. 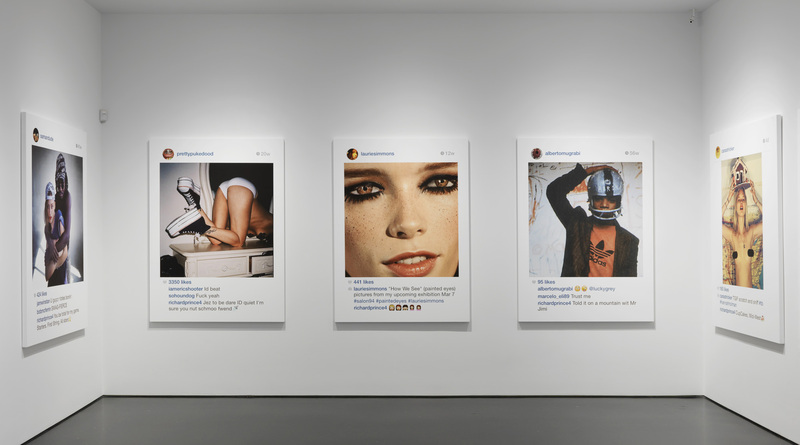 Posted in Essays and tagged 1976 Copyright Act, Appropriation, Archive Highlights, Art, Culture, Essay, Instagram, Nate Harrison, Richard Prince, Sherri Levine, The Pictures Generation.